Youth academic and sports programs around the country are facing the challenge of funding, so Team Custom Socks has came up with a great fundraising opportunity to allows teams and organizations to sell custom designed Elite socks allowing the organization to make money per pair of socks sold. As a leading custom design sock company Team Custom Socks is a passionate supporter of youth sports and education, we believe that youth sports promotes honesty, integrity and camaraderie and great education is the foundation to our future. We feel that youth sports and activities can be an incredibly positive experience in a teen’s life. 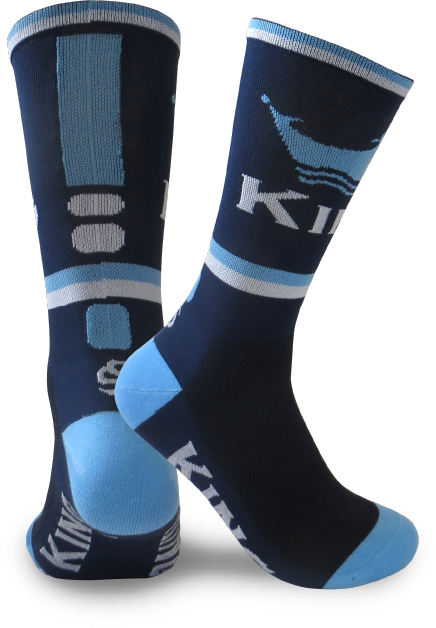 There is a minimum of 120 socks or more in order to participate in the Team Custom Socks fundraiser program, once you order 120 or more you will continue to get your own custom socks at discount pricing. Whether you’re a school staff member, Coach or Director facing this funding challenge, or a parent, friend, family member or business colleague looking to help, you’ve come to the right place. Contact us for more information on our custom socks fundraising services!